Sublime Elodie Yarn is a similar yarn: merino wool, machine wash, dk (21-24 sts/4 in), 5.5 sts / inch, and 50 gram. 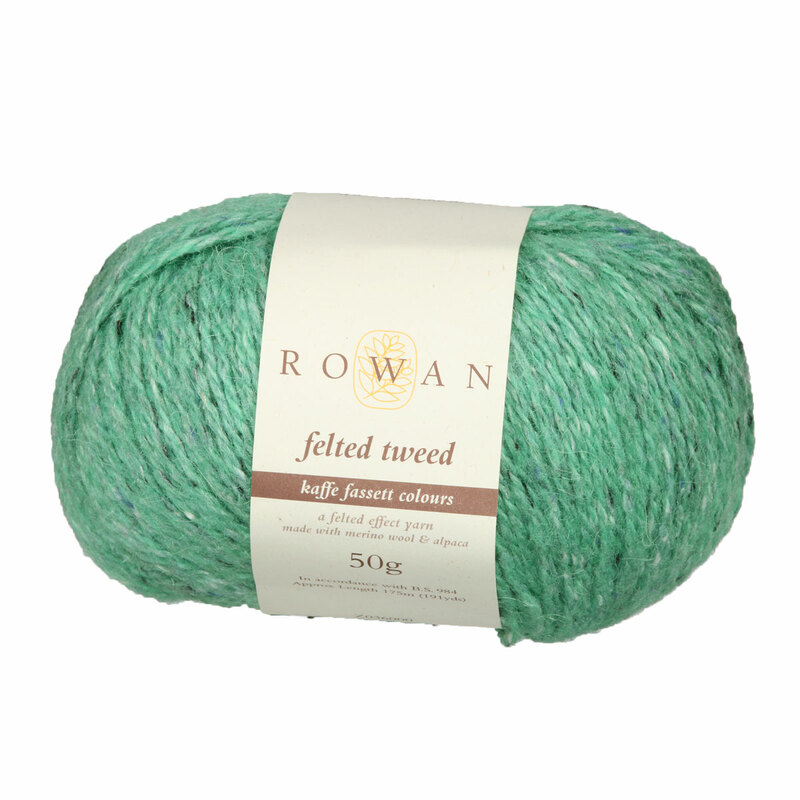 You may also like Rowan Felted Tweed Aran Yarn, which is another similar yarn: merino wool, machine wash, 50 gram. What about yarn that have the same look and feel? 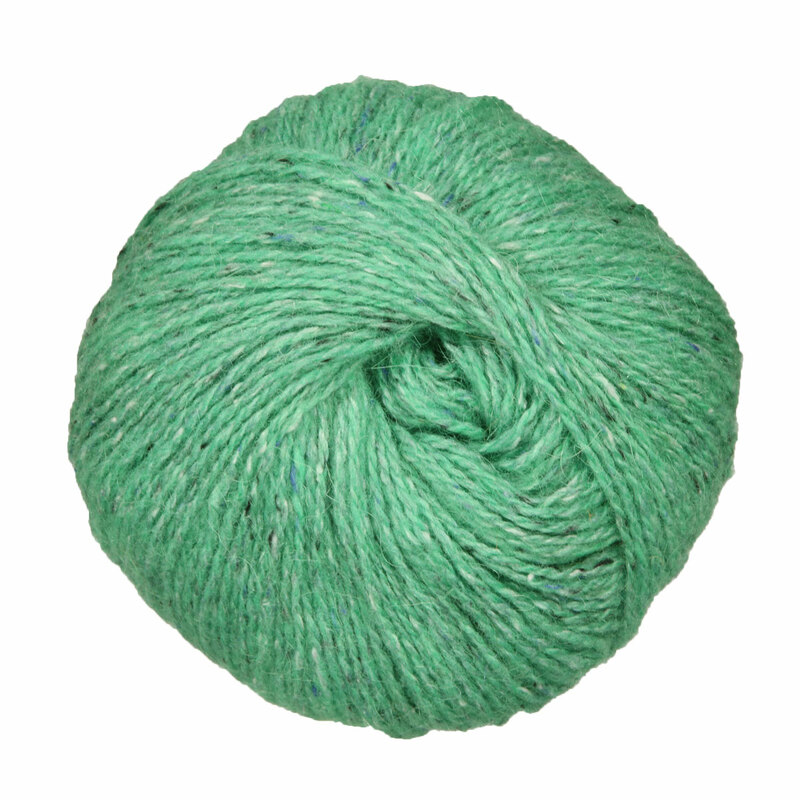 Find more yarn that is organic fiber and ethically sourced, and a fine tweed texture. You may enjoy taking a look at the Rowan Felted Tweed Four Corners Cardigan, Rowan Felted Tweed Dk Olle Mittens, Rowan Felted Tweed Dk Olle Socks, and Rowan Felted Tweed Hued Toque Hat kits all using Rowan Felted Tweed Yarn. Hopefully our suggested project ideas for Rowan Felted Tweed Yarn can help you come up with your next exciting new project idea!